Shane Whatley is one talented dude…. And any father that utilizes their talent to brighten up their children’s lives this much on a daily basis deserves some serious recognition! 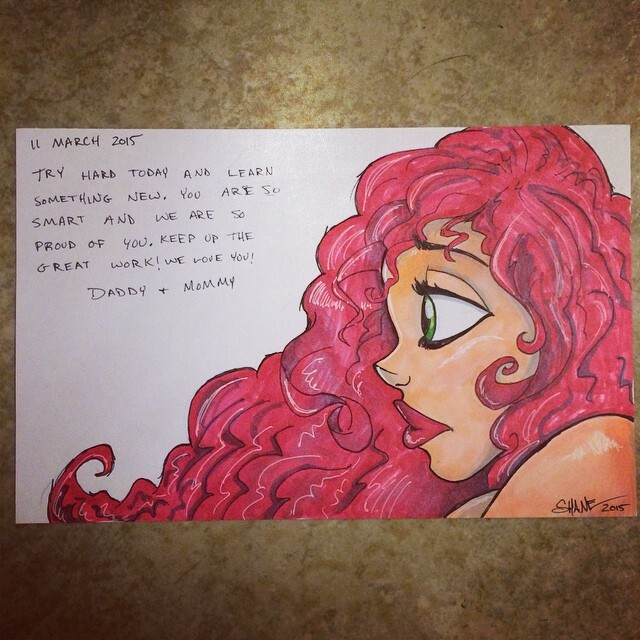 Check out these awesome pictures he drew for his kids.